Here’s your new chance to revive the red hot action and feel the sensation of the Screamin’ festival in the privacy of your home. 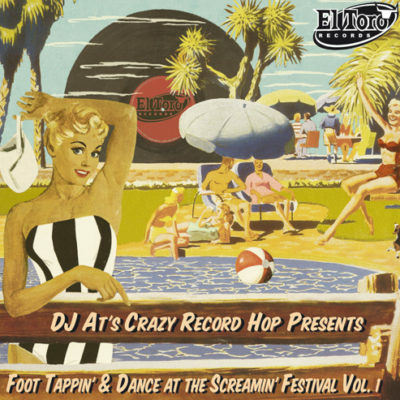 Snap your fingers and tap your feet to At’s Crazy Record Beat!! 18th eddition of the Screamin’ festival and 6th volume of this top notch series! Don’t miss either of them! !